Need used heavy duty truck parts? How about used transmissions or aftermarket parts? Our 25-acre truck salvage yard, stocked with over 200 salvage trucks, means we have all you’re after. 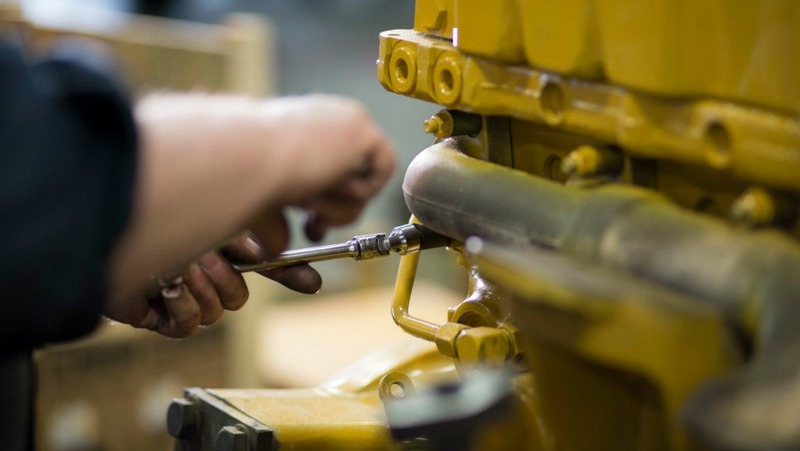 TLG supplies used truck parts and aftermarket truck parts like used transmissions and used heavy duty truck parts, all remanufactured and inspected for quality. We believe cost-conscious customers need not compromise quality to receive affordable pricing. That’s true of all TLG Peterbilt trucks and parts, though rebuilt used truck parts will of course beat pricing on new parts. To instill additional confidence that our near-countless used truck parts are worthy of the TLG endorsement, all used transmissions and other used parts must meet similarly rigid quality standards as our new items before leaving the shop with a TLG stamp. Why so demanding? For starters, we know you’ll agree there’s a world of difference between “cheap parts” and “affordably priced parts”. More importantly to our crews, all the way up the ranks to TLG President Glen Larson, we demand quality for the simple reason that TLG expects all our customers’ trucks to perform at their greatest potential. Looking for Used Parts Alternatives? Ask an experienced used parts rep about our extensive inventory. In my experience, The Larson Group is held in high regard throughout the country. TLG Peterbilt often finds new ways to offer bulk & discount pricing on available stock while it lasts. See special pricing on Peterbilt parts and Peterbilt accessories exclusive to your local TLG Peterbilt dealership as well as many other specials available across the TLG Peterbilt dealer group. TLG Peterbilt stocks a vast inventory of Peterbilt parts and Peterbilt accessories. Looking for a particular item for your truck? TLG makes it easy. Just log into your online parts counter account to create a pick ticket or to find out if we have your Peterbilt part on hand. We'll have it ready for delivery or you can arrange for a pick-up from your TLG dealership of choice.